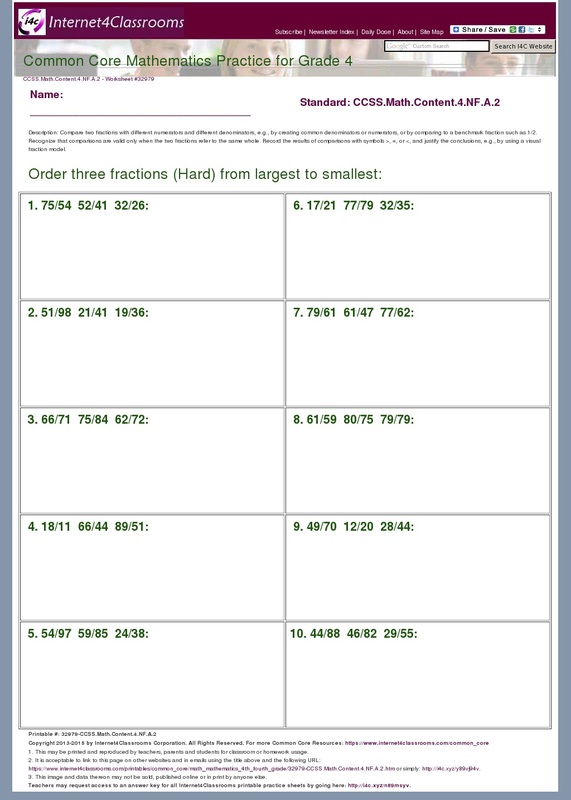 It is also acceptable to link to this page on other websites and in emails using the title above and the following URL: http://internet4classrooms.com/printables/common_core/math_mathematics_4th_fourth_grade/description_download_32979-CCSS.Math.Content.4.NF.A.2.htm or simply: http://i4c.xyz/y7tt6uaw. The answer key corresponding to this worksheet may be found here: http://i4c.xyz/y86kxvdy. 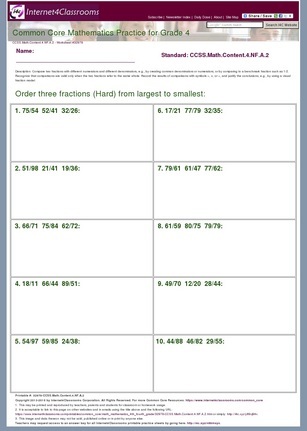 Problem Type: Order three fractions (Hard) from largest to smallest.